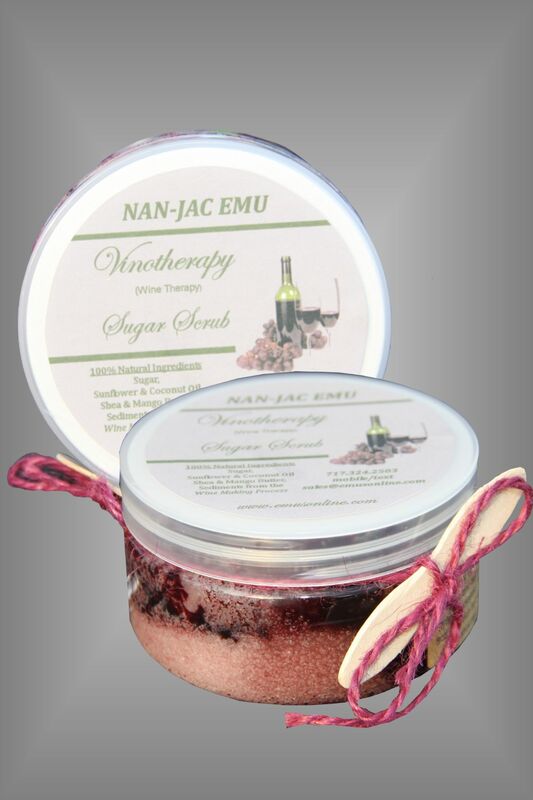 Experience an extremely fluffy, whipped, sugary, moisturizing exfoliation! Scrubbing not only removes dead skin cells, but will stimulate your pores to open the way for our precious ingredients including Emu Oil to penetrate, leaving your skin feeling like velvet! This scrub contains the Delicious fragrance of a full bodied bouquet!